I know, I know, it’s literally just August, and we’re all doing summer holidays and it’s roasting hot and no one wants to think about Christmas until at least December 20th right? 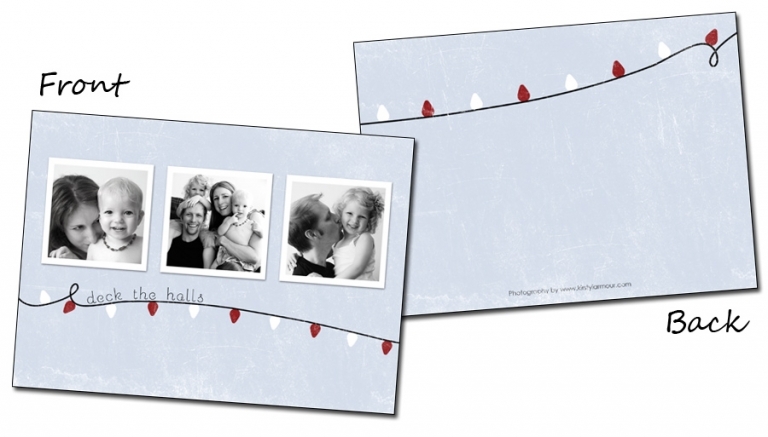 But if you’re after holiday cards this year you might want to at last give it a few moments of thought…. my ordering deadline for holiday cards is October 31st because I have to order from the USA, get them back here, get them to you guys and you need to have time to write them and send them out by mid December. So, if you’re an existing customer and would like to order holiday cards then let me know ASAP and get them ordered before the rush. 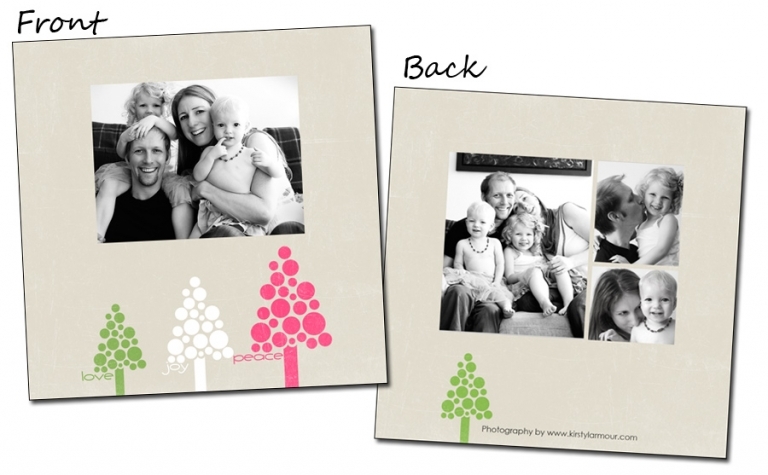 If you’re a future customer then have a think about this before your session and we’ll take some pictures which can be used for your holiday cards. 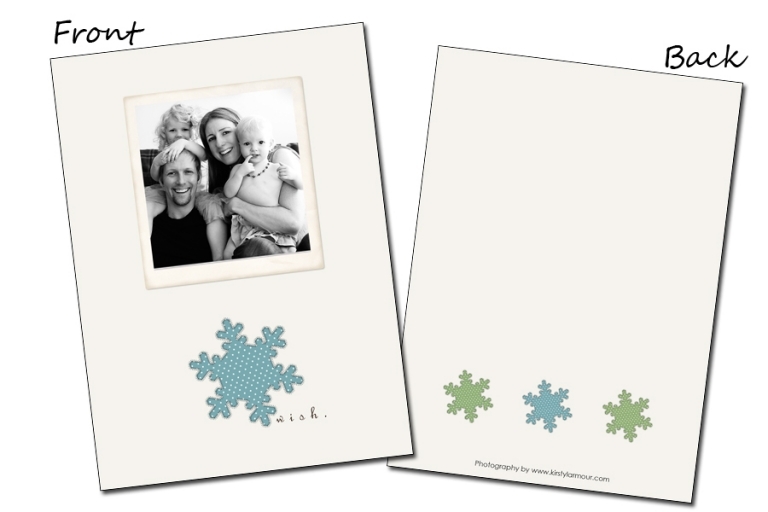 Here’s a few sneak peeks of what my friends and family will be getting this year! laura - Hello these cards are a great idea – I’d like to do these with a photo shoot – some time in Sep up until the 19th would be great if you have time? © 2019 Kirsty Larmour Photography – Lifestyle Photography Worldwide|ProPhoto6 Blog|Design by Northfolk & Co.